In this tutorial, we will show you how to install Mezzanine CMS on Ubuntu 18.04. 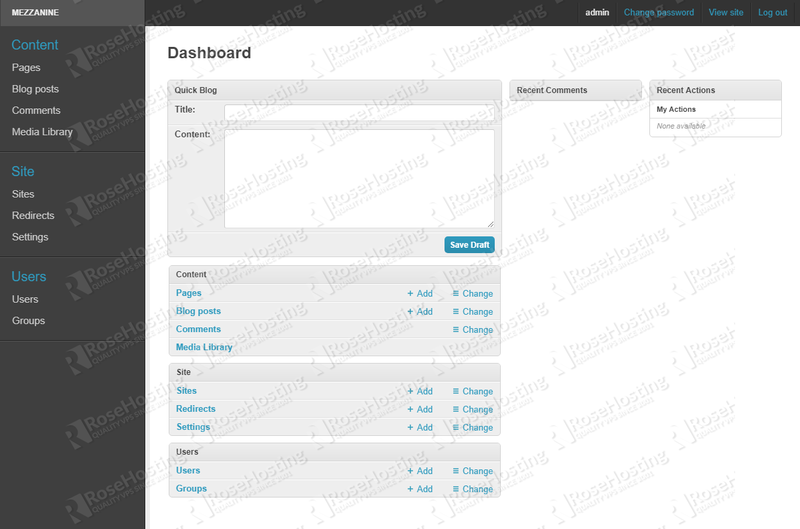 Mezzanine CMS is a free and open-source content management system, built using the popular Django framework. It provides an intuitive interface for managing pages, blog posts, form data, store products, along with many other types of content. Unlike other popular CMS applications, all of these functionalities are available by default, without the need to use any additional modules or add-ons. 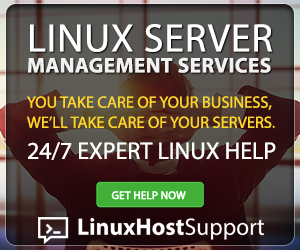 Before we begin, you will need to connect to your server via SSH as the root user or as any other user with sudo privileges. 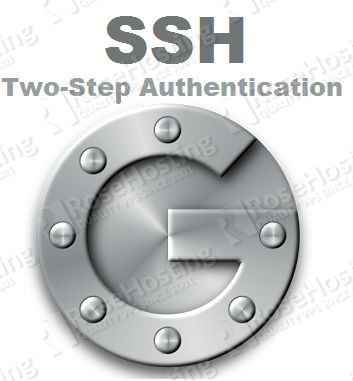 Make sure to replace IP_ADDRESS and PORT_NUMBER with your actual server IP address and SSH port number. Once that is done, we can then proceed with the installation. The easiest way to install Mezzanine is with Python pip. Pip is a package management system which is used to install and manage packages written in Python. Mezzanine CMS can work with MySQL, MariaDB, PostgreSQL, Oracle, and SQLite-based databases. In this tutorial, we will be using a MySQL database. The MySQL web server will be started automatically as soon as the installation is completed. The Python Virtual Environment is a tool that you can use to create isolated Python environments. 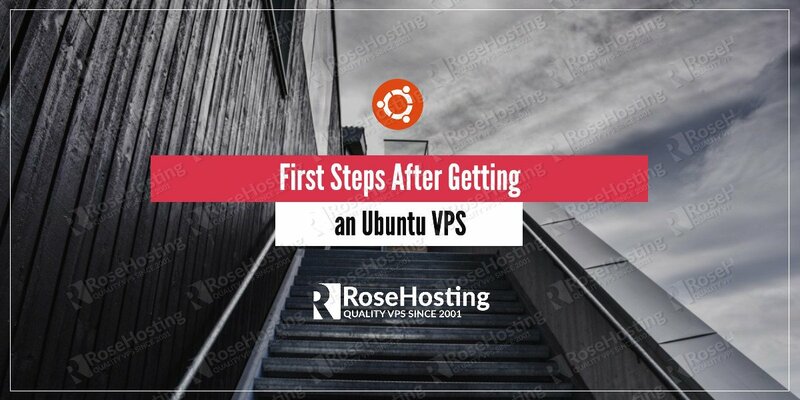 It creates an environment that has its own installation directories, and it doesn’t share libraries with any other virtual environments that are running on our server. Now you are in the Python virtual environment – you are now ready to begin the installation. NOTE: Pay attention to the command – even if we are using Python 3, when inside the Python virtual environment, you can use the ‘pip’ command instead of ‘pip3’ and ‘python’ instead of ‘python3’. 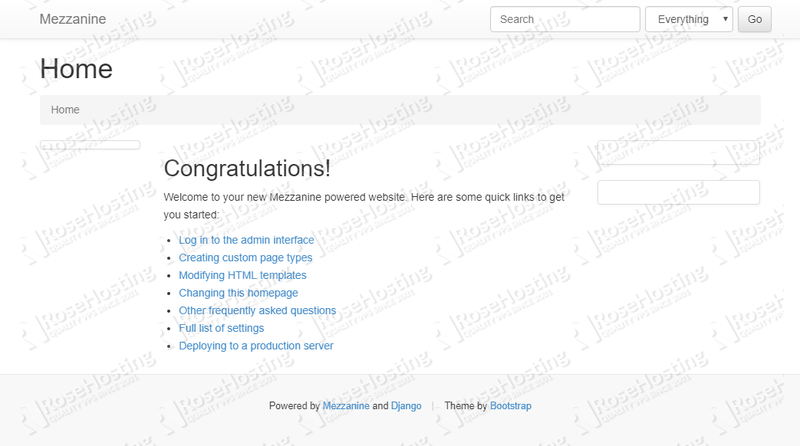 This will add a new directory for our project called mezzanine_project. You can name this according to your needs, but remember to use that name throughout the rest of the tutorial. Now look for the DATABASES block and add the following information about the database we have created in Step 2. Save the changes to the file, and exit the nano text editor. You will also find the main script for managing projects in this directory, which is called manage.py. We will use this script to migrate the database and create a new superuser account for our Mezzanine admin interface. 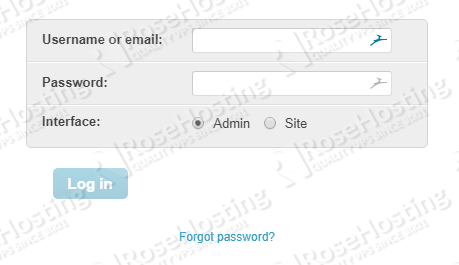 Find the ALLOWED_HOSTS line and then add the IP address of your server and/or your domain name. Save the file and exit the nano text editor. 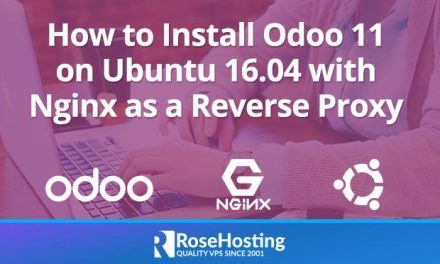 That’s it – you have successfully installed Mezzanine on your Ubuntu 18.04 VPS. 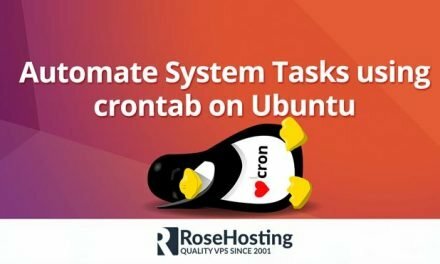 Of course, if you are one of our Ubuntu Hosting customers, you don’t have to install Mezzanine CMS on your Ubuntu 18.04 VPS – simply ask our admins, sit back, and relax. Our admins will install Mezzanine CMS on Ubuntu 18.04 for you immediately. PS. 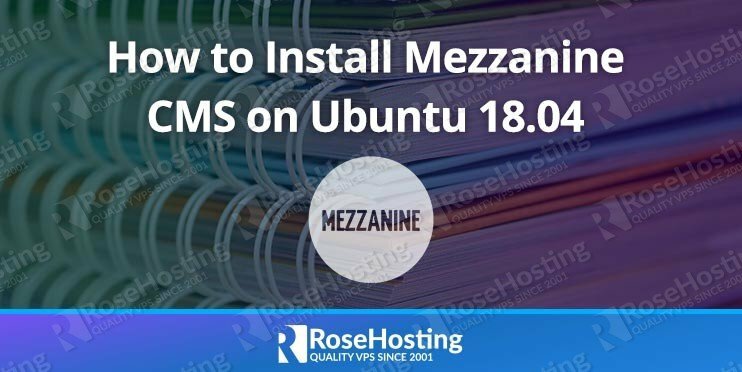 If you liked this post about how to install Mezzanine CMS on Ubuntu 18.04 VPS, please share it with your friends on the social networks using the buttons below, or simply leave a comment in the comments section. Thanks.